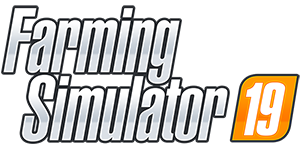 Farming Simulator 19 is a agriculture game from the german studio Giants Software that sits on the throne for most played game when it comes to agriculture simulators, but my main thing with this game is not the normal farming. I am all in for the forestry part and basicly do no agriculture whatsoever. 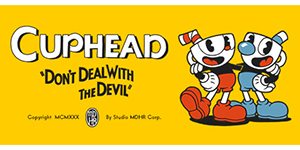 Cuphead is a platform game that has a high ranking in the speed running community and I have started a journey to do something different and challange myself. My goal is to at least make it through the game and be able to play at a level so I can make timed runs in the Legacy category. 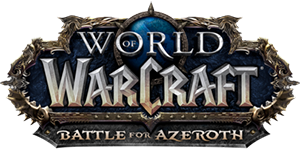 World of Warcraft from Blizzard has always been a go-to game for me since its realease long long ago. I have played all the expansions so far and will most likelly come back for the comming ones aswell. My glory days was back in Vanilla where I was raiding on a high progressing level.